NEWPORT BEACH, Calif. (May 11, 2017) – Visit Newport Beach Inc., the official Destination Marketing Organization for the City of Newport Beach, is honored to receive not one—but two—recognitions as “Destination Partner of the Year in a Secondary Market” by HelmsBriscoe and “CVB of the Year – Secondary Market” by ConferenceDirect. A rarefied privilege, it’s the first-ever destination marketing organization to garner the dual recognition from both industry heavyweights. 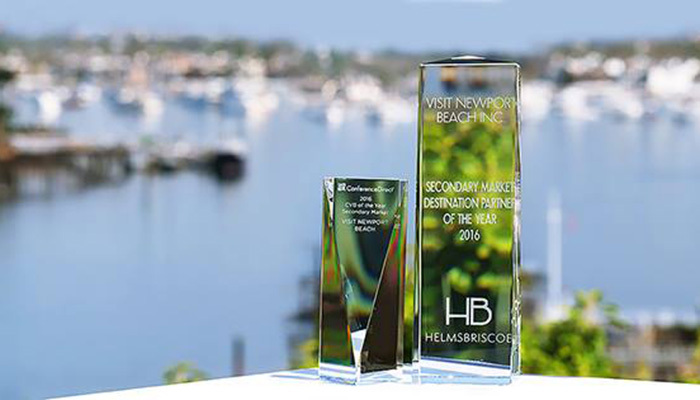 HelmsBriscoe, a global leader in meeting procurement, awarded Visit Newport Beach Inc. “Destination Partner of the Year in a Secondary Market” during this years’ HelmsBriscoe Annual Business Conference. 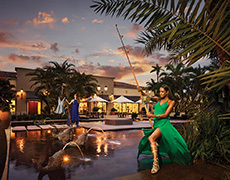 The first-time category, geared toward small-but-mighty boutique destinations, was voted on by the HelmsBriscoe team’s 1,300 associates, further amplifying its meaning. The inaugural award allowed smaller destination marketing organizations the chance to compete in a space that has been typically reserved for metropolis destinations, bringing a long overdue spotlight to lesser populated, yet powerful hotspots. Meeting. 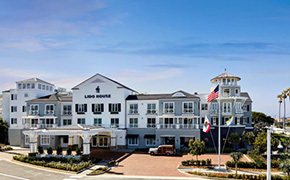 The award is also voted on by peers, which showcases Visit Newport Beach Inc.’s reputation as a partner both valued and truly best in class. Meanwhile, the accolades didn’t end there, scoring a trifecta win for Visit Newport Beach Inc. Director of Sales Amanda Kliem was the recipient of the WOW Service Award from Meeting Sites Resource for her service leadership. The noteworthy award is based on performance criteria including proactivity during the RFP process, interface on Meeting Sites Resource and customer site inspections and involvement in contract processes for destination partners. 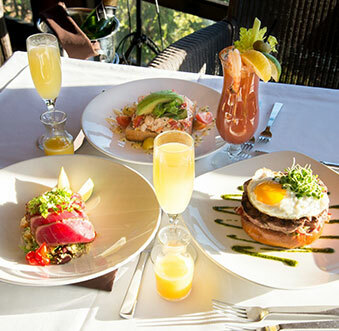 Visit Newport Beach Inc. holds these partners – HelmsBriscoe, ConferenceDirect and Meetings Sites Resource – in the highest esteem and values the top-tier service, talent and influence they bring to the industry. 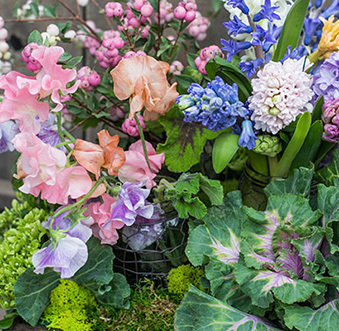 Their meaningful endorsements wield merit and stature to the Visit Newport Beach Inc. team by recognizing their next-level service, unparalleled commitment and high touch. 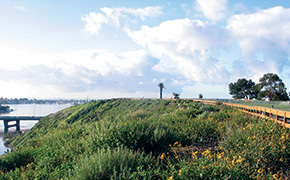 Visit Newport Beach Inc. is a non-profit, 501(c)6 marketing organizations under contract with the City to position Newport Beach as a visitor and conference destination. 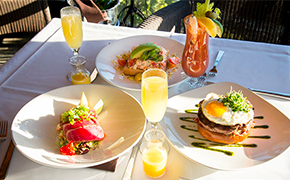 Visit Newport Beach Inc. sells the destination through direct sales efforts such as database marketing, lead generation, trade show participation, and familiarization tours for potential clients. 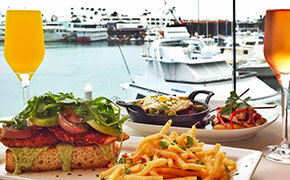 In addition to these direct sales efforts, VNB promotes Newport Beach through advertising, international, collateral, online public relations and efforts. Visit Newport Beach Inc. is funded primarily by the city through Transient Occupancy Tax (TOT), as well as through a Tourism Business Improvement District (TBID) and private-sector membership dues from the hospitality industry or other related businesses.